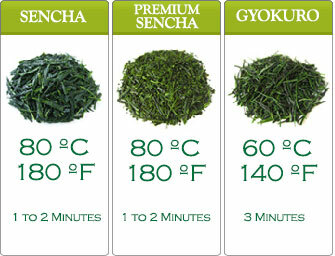 The Organic Genmaicha of ours is made from high quality organic Sencha and organic toasted brown rice. It is a fantastic, skillfully concocted pairing. 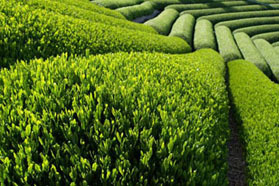 A captivating subtle complexity of flavor is discernible in our Organic Genmaicha. One has to taste it to believe it. Surface taste is quite rich but not strong or bitter. 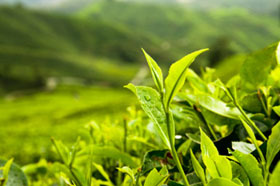 No flavor change as this Japanese green tea cools. At second infusion, the taste mellows but is still satisfying. 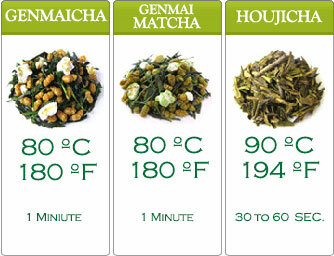 Caffeine content wise, Organic Genmaicha’s is considerably lower in comparison with other Japanese green teas. 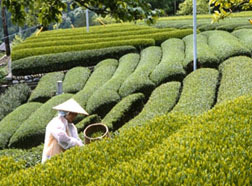 Approved by JAS (Japan Agricultural Standard), Organic Genmaicha is a favorite accompaniment to a Japanese dinner.